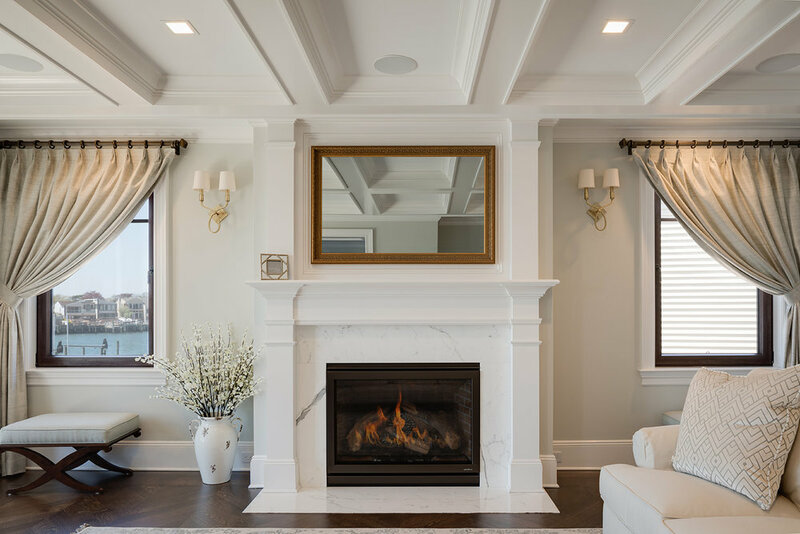 A Charmed Life at Home is best known for creating elegant spaces that are functional, welcoming, and absolutely stunning. Whether you are looking for an accent piece or to design your entire home, A Charmed Life at Home offers thousands of items. In addition to our furniture showroom, and website, we offer access to all items from all of our carried companies. 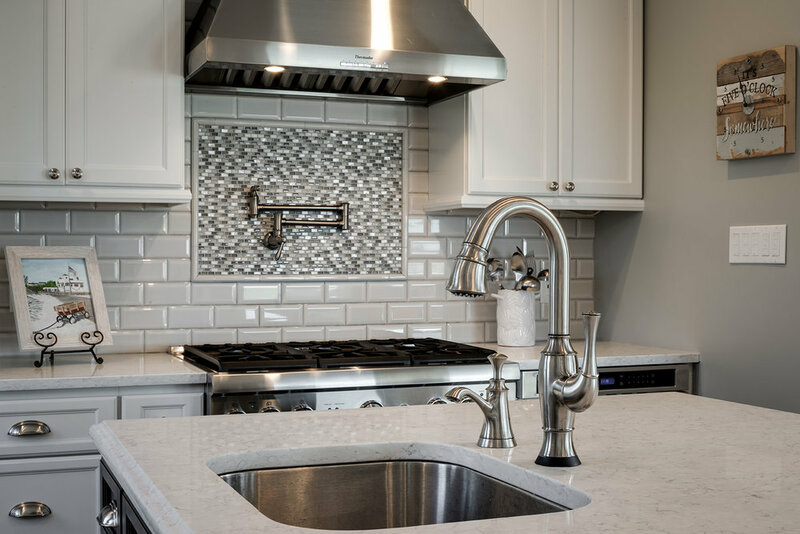 A Charmed Life at Home offers a variety of design services including home consultations, room planning and layouts as well as kitchen and bath design. No matter the project, our designers will work with you to ensure that your project is completed to your exact standards. 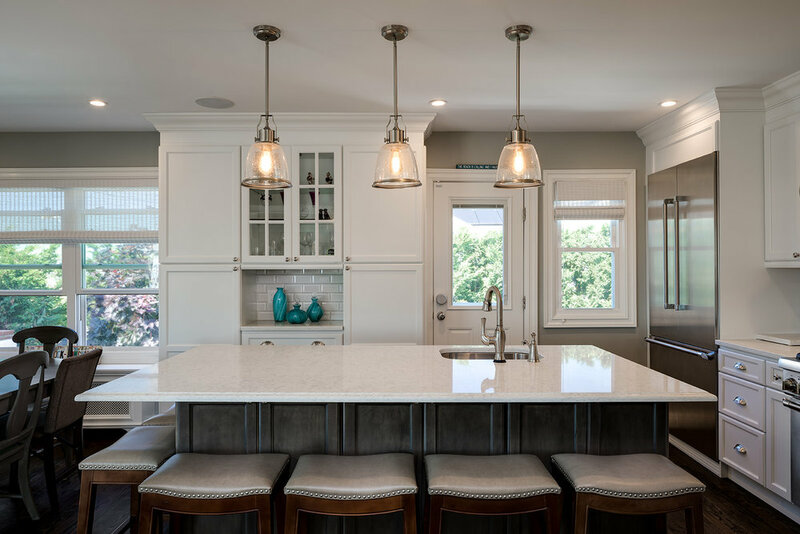 We want to make sure your house becomes a home, and that an environment is created that meets your needs and makes you happy, all while being designed beautifully.